Women's Keds Champion Leopard Print Sneakers. 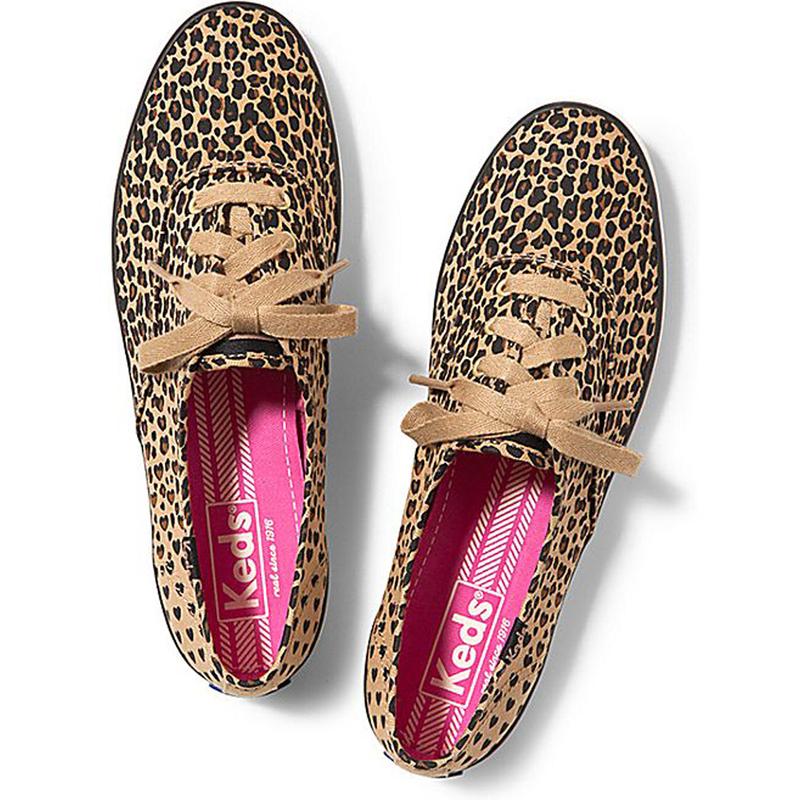 If you're wild at heart you're going to love the Keds Champion Leopard Heart sneakers! 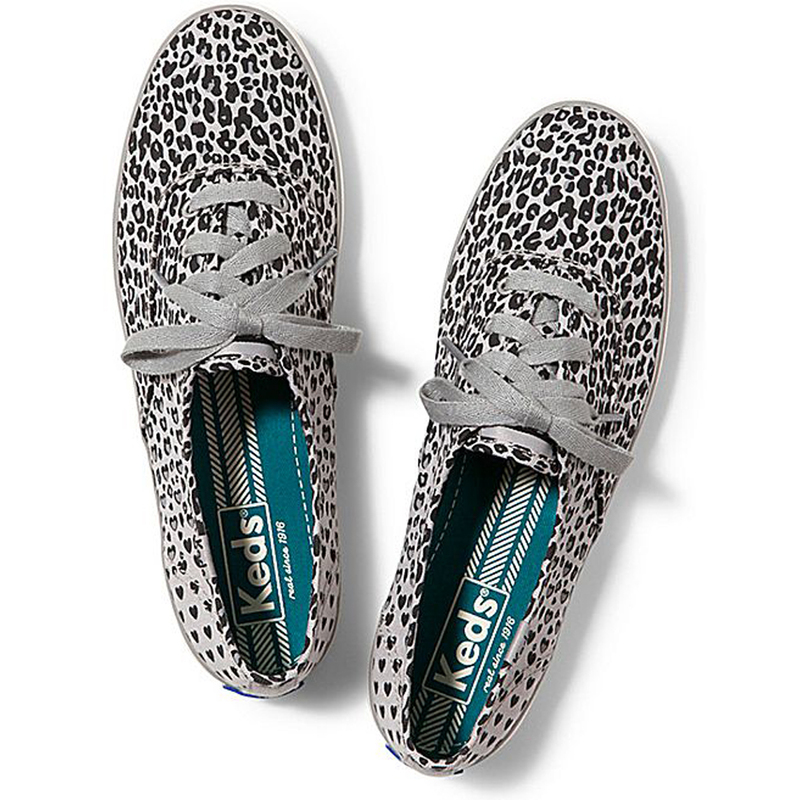 With printed twill uppers featuring leopard spots and hearts, classic sneaker construction, and contrasting colored lining, these sneaks are fiercely fun!